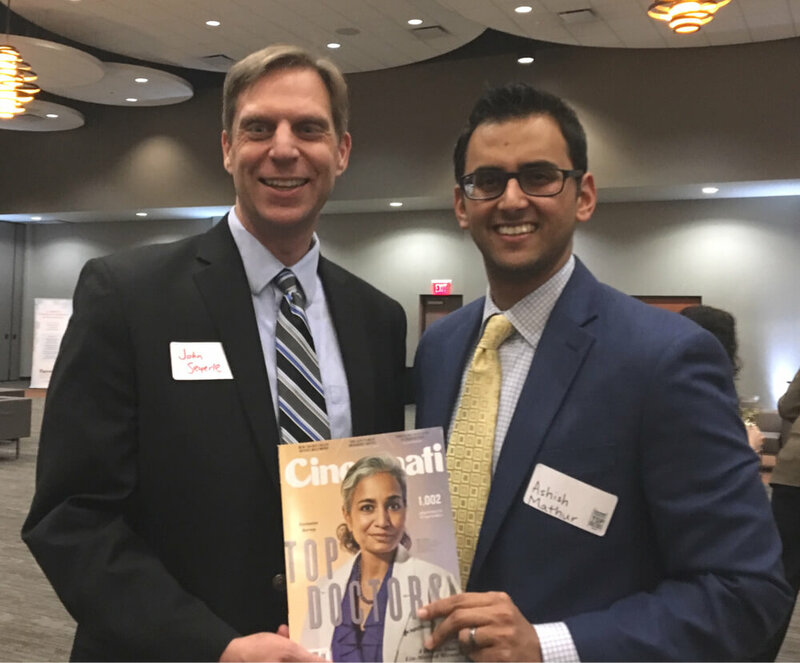 Our congratulations goes out to Dr. John Seyerle and Dr. Ashish Mathur, both of whom were named “Top Docs” in Allergy & Immunology by Cincinnati Magazine. We’re thrilled that both of our board-certified allergists were recognized by their peers for providing excellent care to their patients. So, just how does someone get chosen to be a Top Doc? 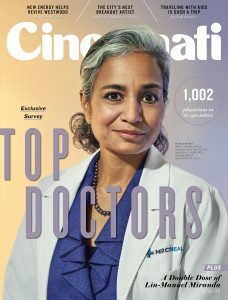 Cincinnati Magazine undergoes a very thorough process, starting with surveys that are sent to 6,000 area physicians with current licenses in Hamilton, Warren, Butler, Clermont, Boone, Campbell, Kenton, and Dearborn counties, asking them to tell the magazine whom they would turn to if “you, a family member, or a friend needed medical attention.” They could not nominate themselves. From that survey, physicians in 51 specialties were named. Doctors on that list received at least seven votes from their peers. 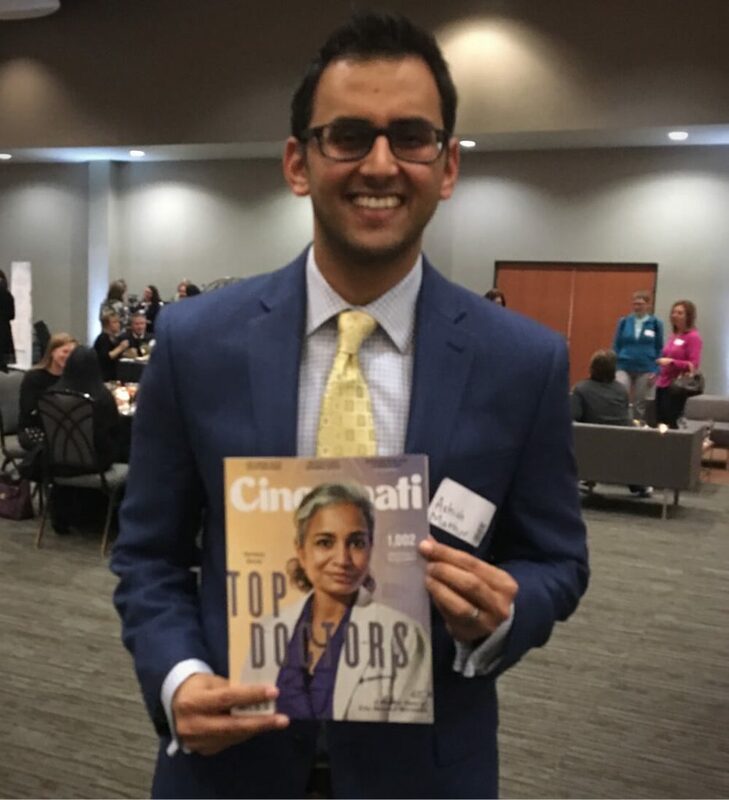 Cincinnati Magazine checked the results against state medical board records to ensure that their list did not include any doctors against whom the state has brought a formal action. 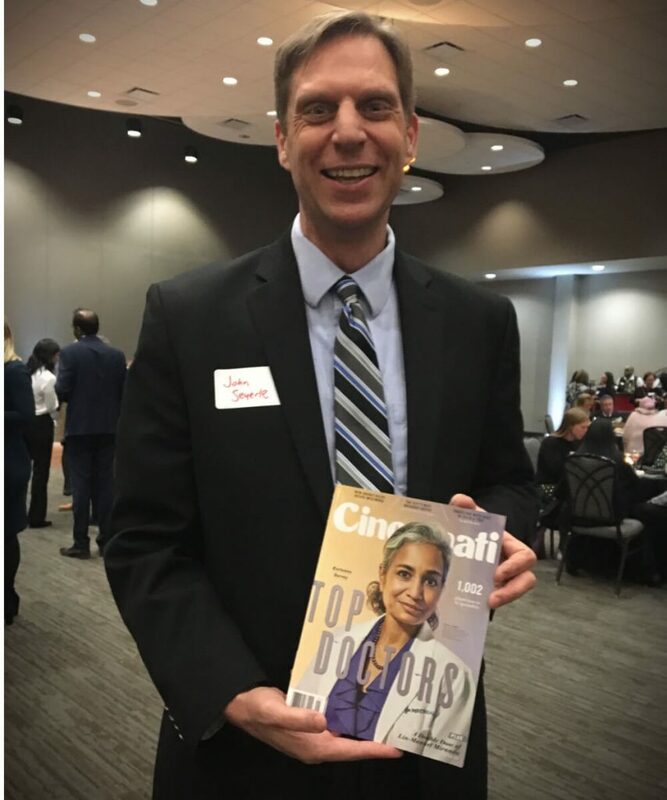 Dr. Seyerle and Dr. Mathur attended the Top Docs ceremony recently at the Sharonville Convention Center, where all of the Top Doc award recipients were honored. Dr. Seyerle is Board Certified by the American Board of Allergy/Immunology. He is a member of the American Academy of Allergy, Asthma and Immunology and the American College of Allergy, Asthma, and Immunology (ACAAI). He is currently on the Board of Directors for the Advocacy Council of the ACAAI and is an alternate delegate to the AMA. He previously was on the Board of Directors for the Joint Council of Allergy, Asthma, and Immunology and on the Board of Regents for ACAAI. Dr. Seyerle completed medical school, pediatric residency, and fellowship at The Ohio State University. He has also served as a General Medical Officer in the United States Navy. Dr. Seyerle lives in Wyoming, Ohio with his wife and two daughters. Dr. Ashish Mathur is board certified by the American Board of Allergy/Immunology and American Board of Internal Medicine. He received his medical degree from Northeast Ohio Medical University (NEOMED). He completed his Internal Medicine Residency, including one year as Chief Resident, at Banner University Medical Center in Phoenix, Arizona. He completed his specialty training in Allergy & Immunology at Banner University Medical Center Tucson through the University of Arizona. He is a member of the American College of Allergy, Asthma and Immunology (ACAAI) and American Academy of Allergy, Asthma and Immunology (AAAAI). He treats a spectrum of Allergy/Immunology diseases, in patients of all ages. He lives in Loveland, Ohio with his wife, daughter, and son. Again, congratulations, Dr. Seyerle and Dr. Mathur! To schedule an appointment with either of our board certified allergists at any of our five locations, go here. Should I See a Board Certified Allergist?